Pharaoh’s Gold III is quite a popular free slot game offered by Novomatic. 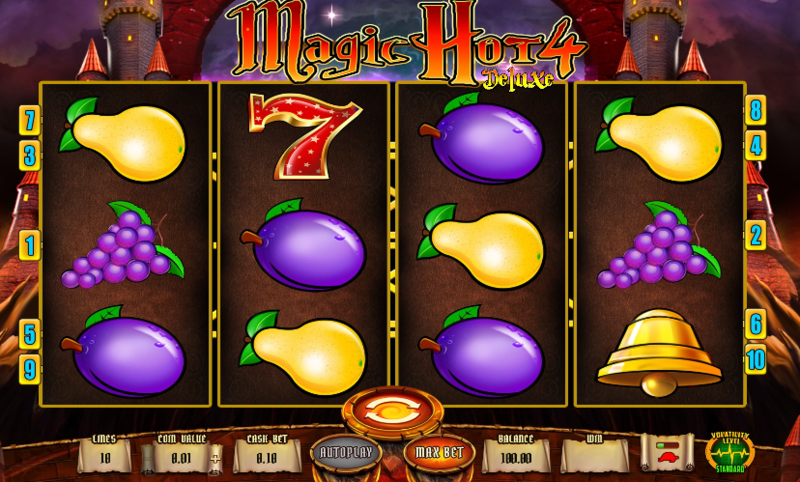 This game is a 9 payline, 5 reel slot game loaded with some amazing graphics and additional features. The symbols featured in this slot game include snake charms, pyramids, 10-Ace coins and hieroglyphics. The player can choose between 1 and 9 paylines. The Tutankhamen’s mask is the wild symbol in this slot game which substitutes all other symbols. This also doubles the winnings. Katana and Golden Seven are other video slot games to try from Novomatic. The eye hieroglyphic is the scatter symbol. 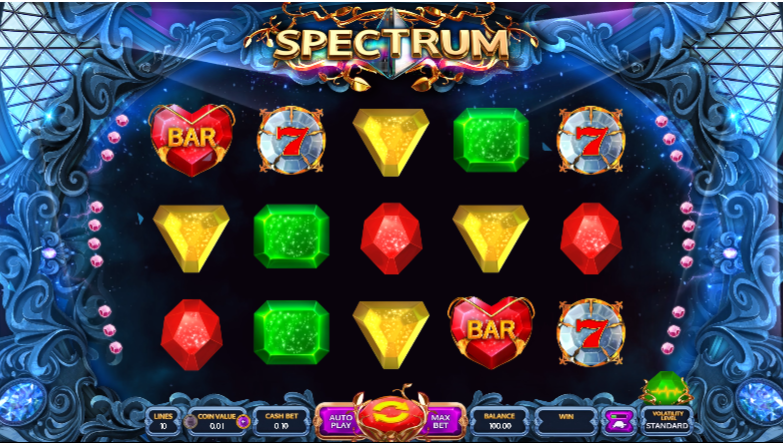 15 free spins are awarded to the players upon landing 3 or more scatter symbols on the reels. This Novomatic slot game features a gamble round where the players are given a choice to double their winnings. This high paying video slot game offers free spins bonus round which lets the players derive huge payoffs. This classic game has earned a cult status amongst other Novomatic slot games.